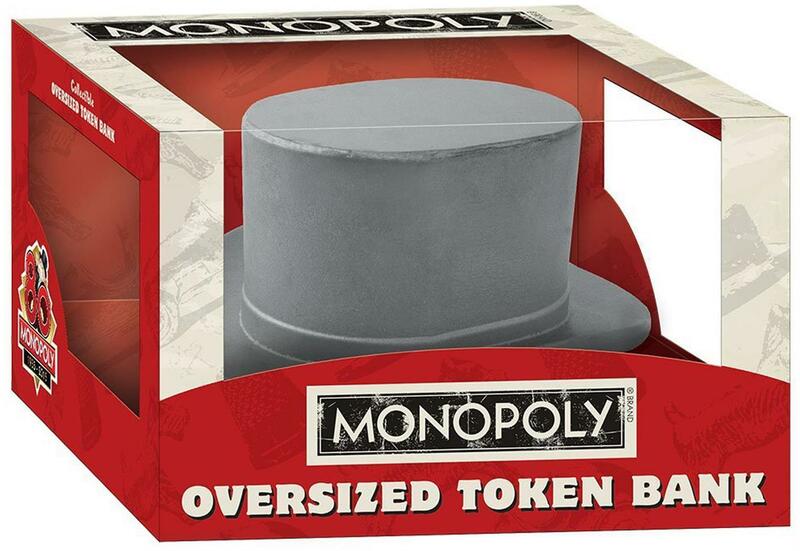 Your favorite tokens from the classic board game Monopoly are now super-sized! 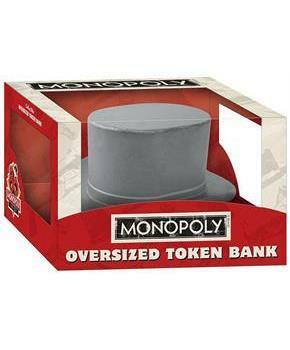 The iconic Hat token is captured here as an eye-catching collectible vinyl bank. 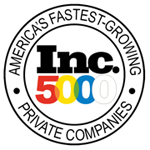 Display your love of the "The Fast-Dealing Property Trading Game"â?▌ and save your hard-earned cash! The iconic Hat token as an eye-catching collectible vinyl bank.